Join us for classes, retreats, workshops and events – at Bow Bench Retreat and beyond. 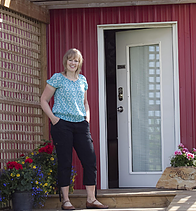 Classes are taught by special guest instructors and Nancy Strath, owner and operator of Bow Bench Retreat. Below is a calendar of events. To register for an event, pre-register online or contact Nancy. Need help registering for our classes? See our Registration FAQ or contact us with any questions. Check the calendar for the upcoming dates. New classes and events are added regularly! Monthly gathering of the Bow Bench community to create and learn. 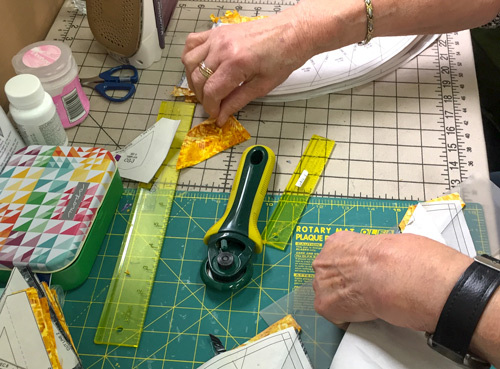 Fun and casual club to learn new rulers and designs. 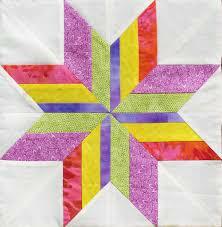 Drop in and work on any Judy foundation pieced project. Create your own sparkling gem using MJ Kinman’s techniques. New Lemoyne Star every month! Nancy Strath, owner and instructor at Bow Bench Retreat, teaches classes and retreats at Bow Bench and beyond. 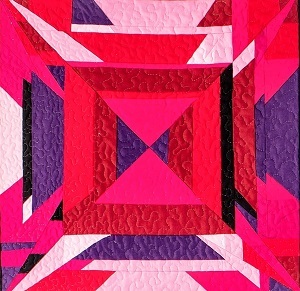 She can travel to your guild, group or shop to teach quilting and sewing classes wherever you are. Nancy teaches to all skill levels and will customize the class for your group. She is available to teach throughout the year and can travel to you. Not really being a machine quilter and not generally being good with straight lines, I was amazed at how much I learnt in the one day. Nancy has given me tips on cutting, use of my sewing machine, patterns and colours and more confidence in my own abilities. She really is a mine of information!